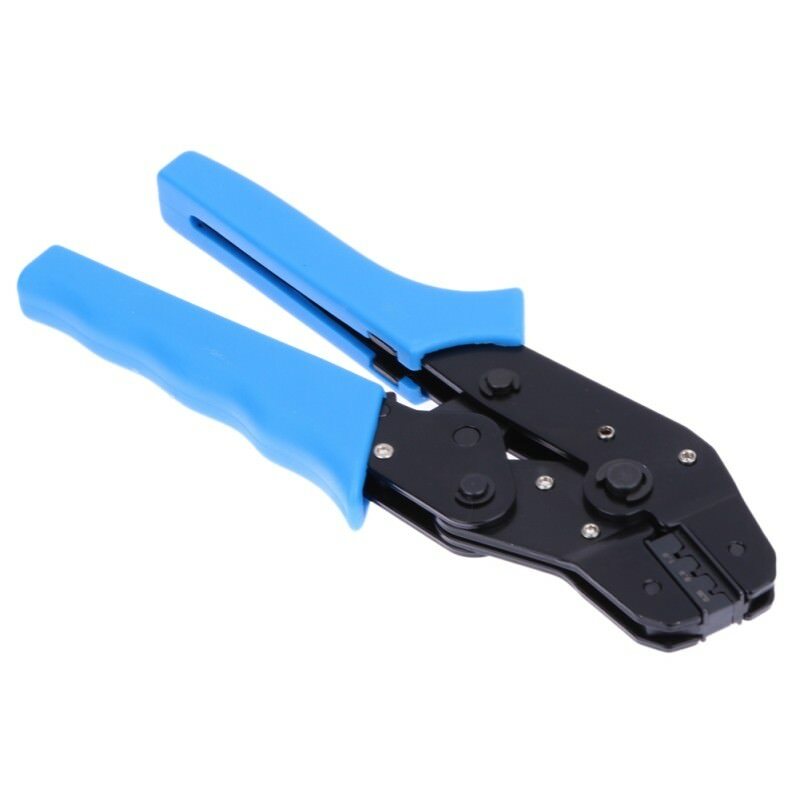 This crimping tool can be used to crimp both male and female versions of our crimp pins onto 16-28 AWG wires to make custom cables. 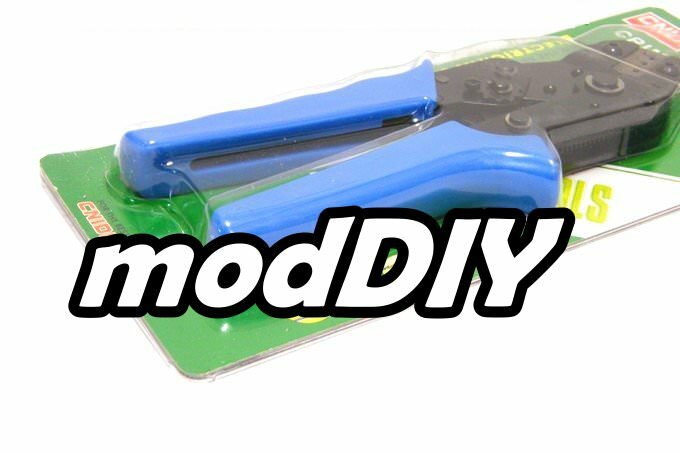 The tool offers ratcheting action for increased consistency and ease of use. 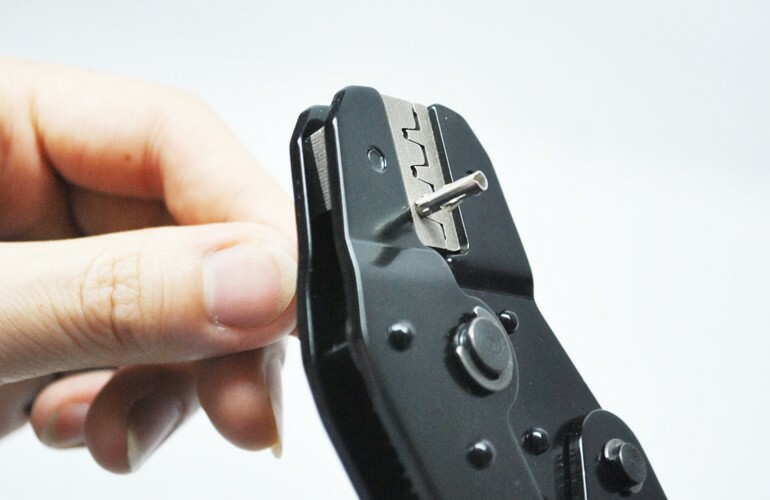 "Once I figured out how it works this crimp tool is so cool. I never seem to have any luck crimping or flaring but with this tool I was making crimps like factory. The tool ratchets till fully compressed then releases. 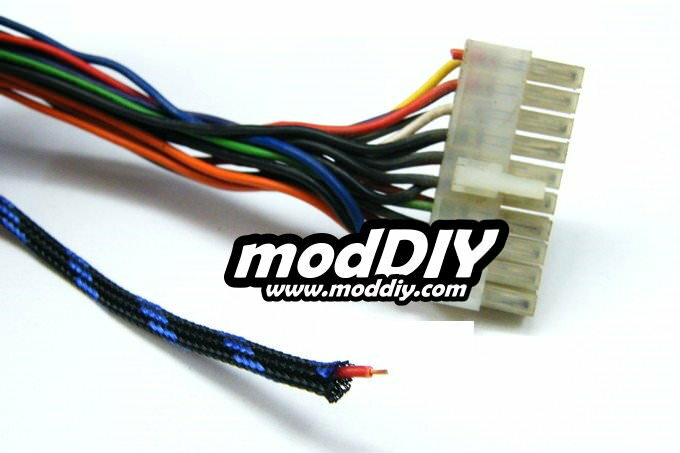 It does crimp both insulated an bare wire portion at once, didn't notice that at first. 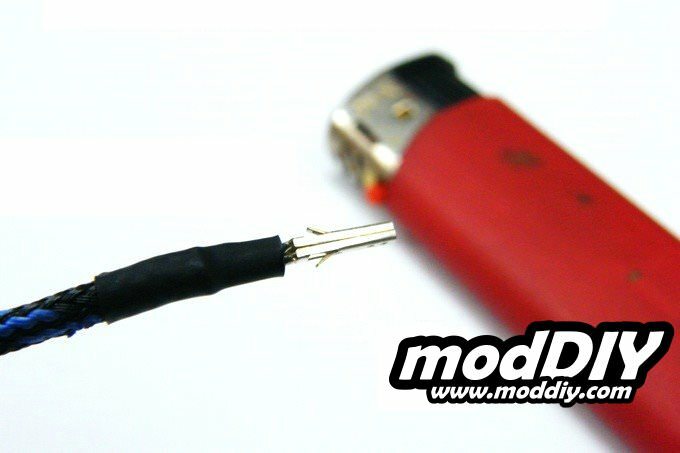 Was expensive purchase for just one adapter so hopefully I can make extra to make my money back." 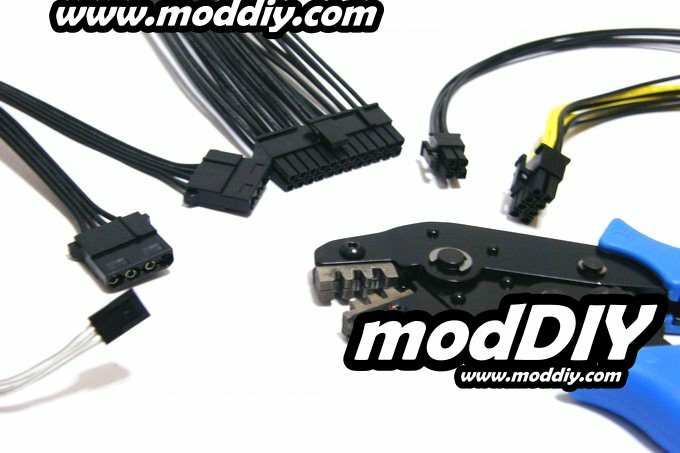 "After pricing the Harley Davidson molex crimper at $430 dollars, I feel like I stole this tool at this price. Received fast and work fantastically!!!!!!! 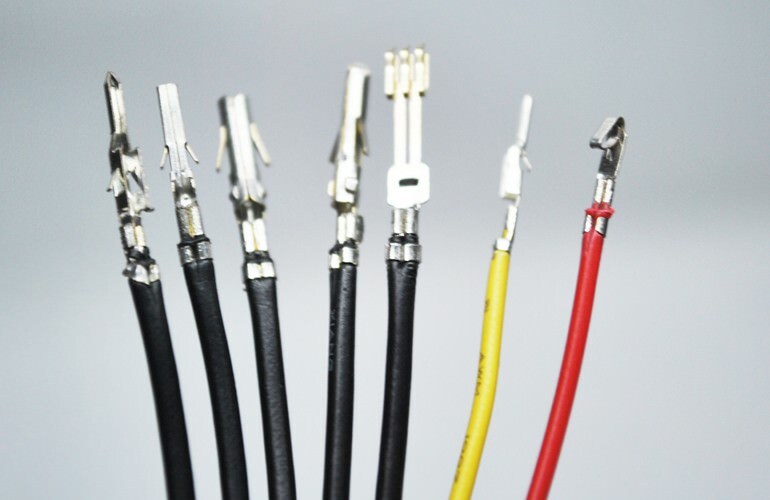 No more worries about doing the job right, beautiful crimps with no fuss. " 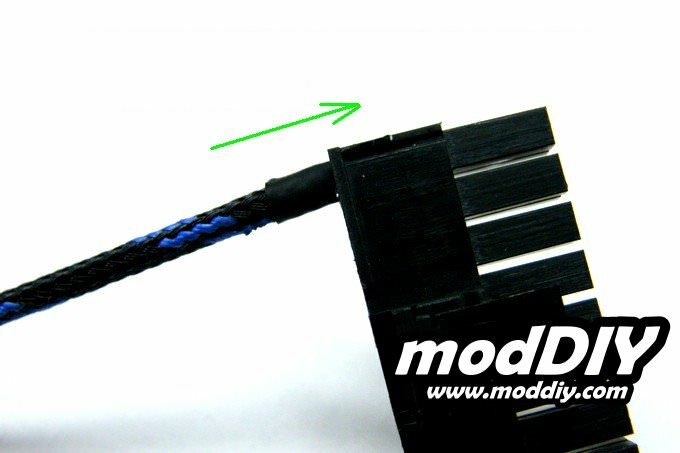 Crimping Tool - the real deal! 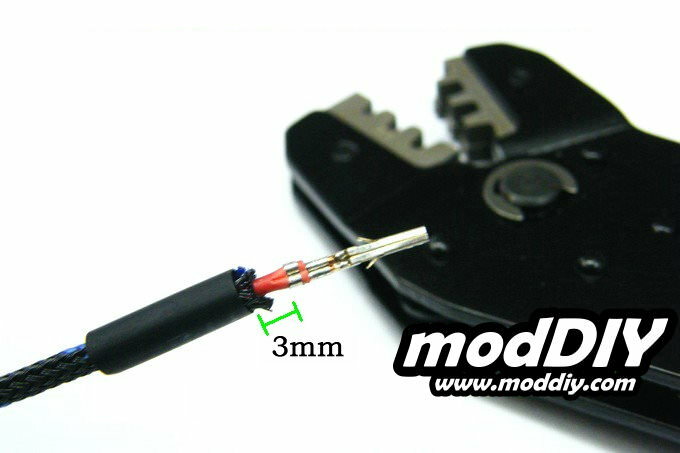 "This crimper is as good as you'll find under $200- the crimps are proper (just as shown in the pics). 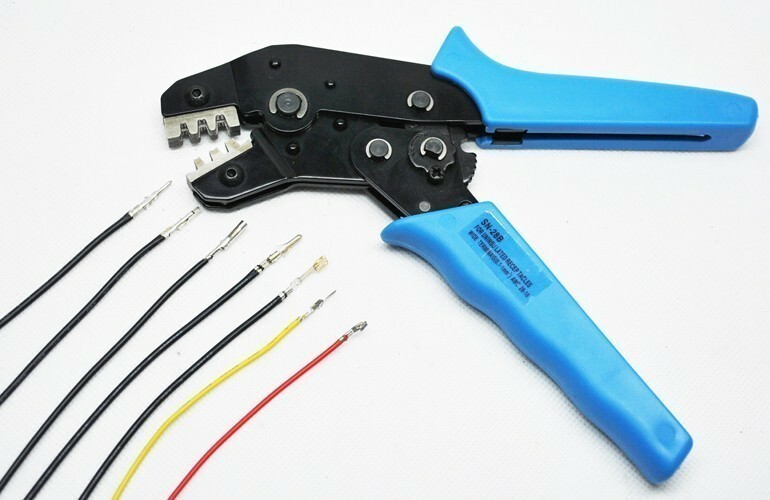 I used to be impressed with my $75 crimpers but they were unable to handle double wire crimps so I got these, the crimps are better, the action is smoother, just seems to be a better product overall and less expensive on top of that! 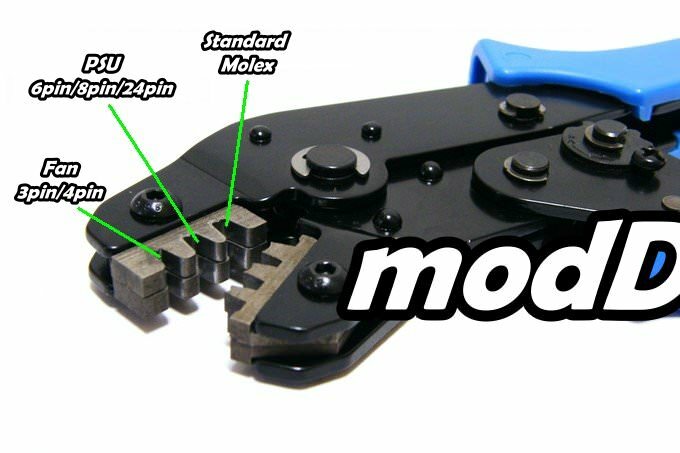 I highly recommend these if you're in the market for a set of crimpers for mini-fit and molex connectors"
"a pleasure to deal with moddiy, the crimper is a no fuss easy to use and produce factory crimps even for a noob like myself"
Click the button below to add the Professional Molex Crimping Tool to your wish list.